Britvic is a leading soft drinks company, with operations in Great Britain (GB), Ireland, France and Brazil. Across these four markets, the company has developed a strong portfolio of its own iconic brands, including Robinsons, Tango, J2O, drench, MiWadi, Ballygowan, Teisseire, Fruité, Maguary and DaFruta. In addition, in GB and Ireland, the company produces and sells a number of PepsiCo’s famous soft drinks brands, including Pepsi, 7UP, SoBe and Mountain Dew, under exclusive agreements with PepsiCo. Britvic is the largest supplier of branded still soft drinks and the number two supplier of branded carbonated soft drinks in GB, and it is an industry leader in Ireland and France. Through franchising, export and licensing, Britvic has also been growing its reach into other territories, particularly the United States. Britvic’s management team has successfully developed the business through a clear strategy of organic growth and international expansion based on creating and building scalable brands. 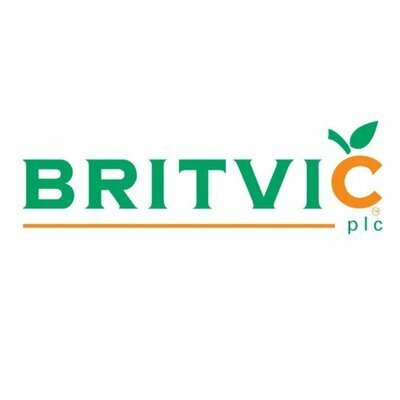 Britvic is listed on the London Stock Exchange under the code BVIC.